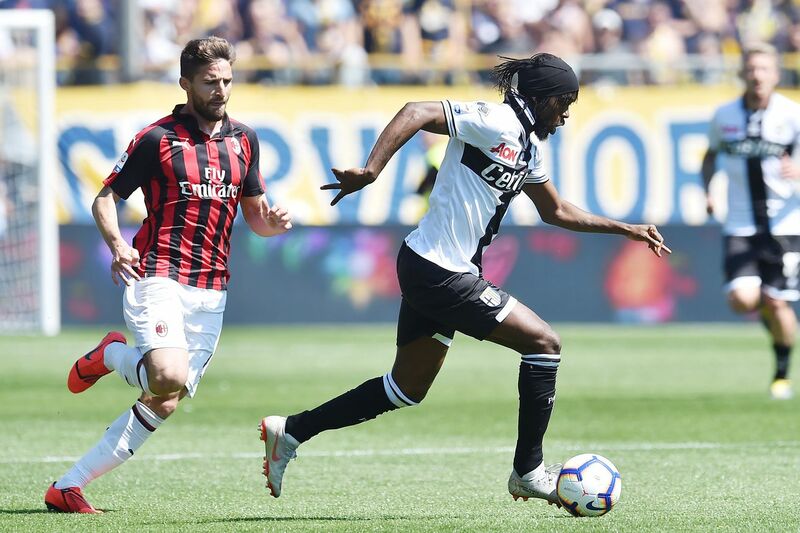 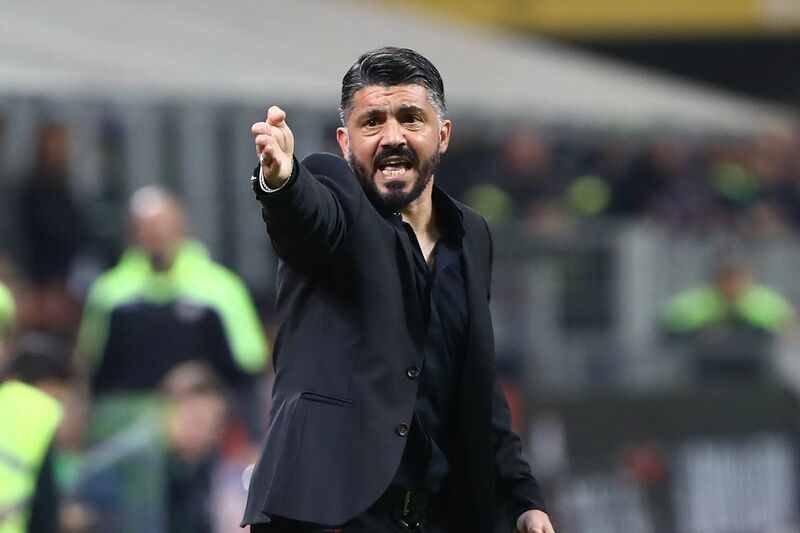 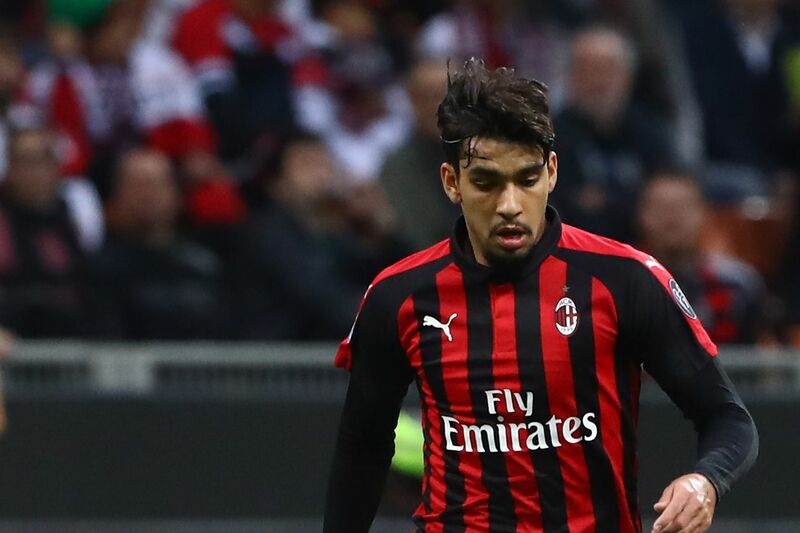 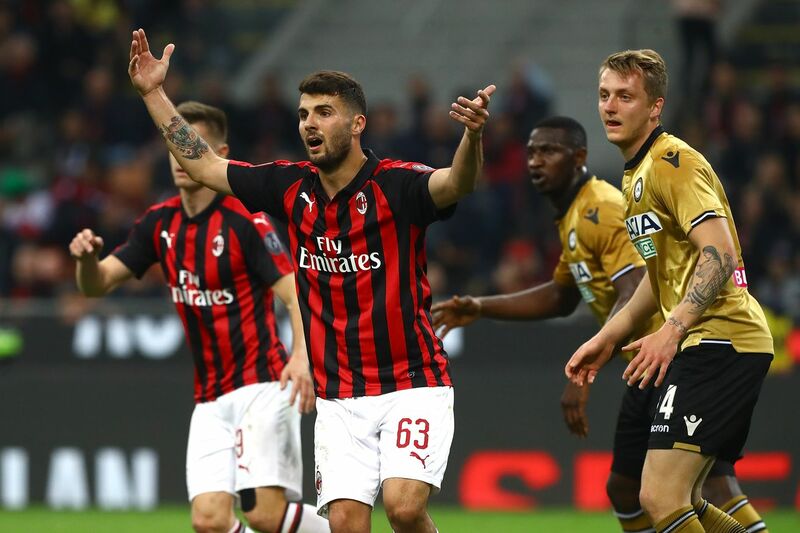 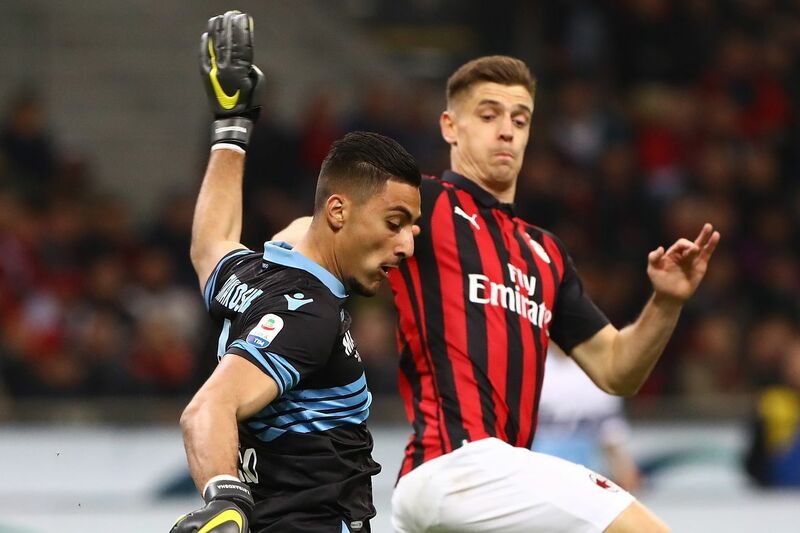 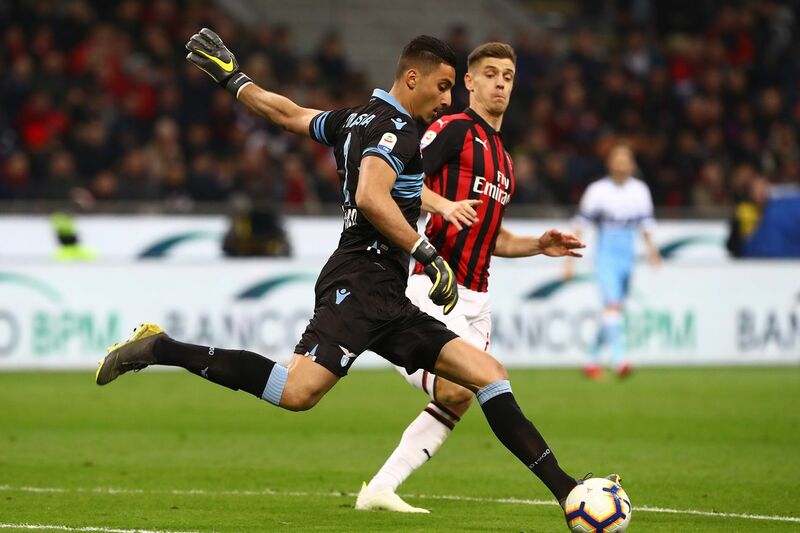 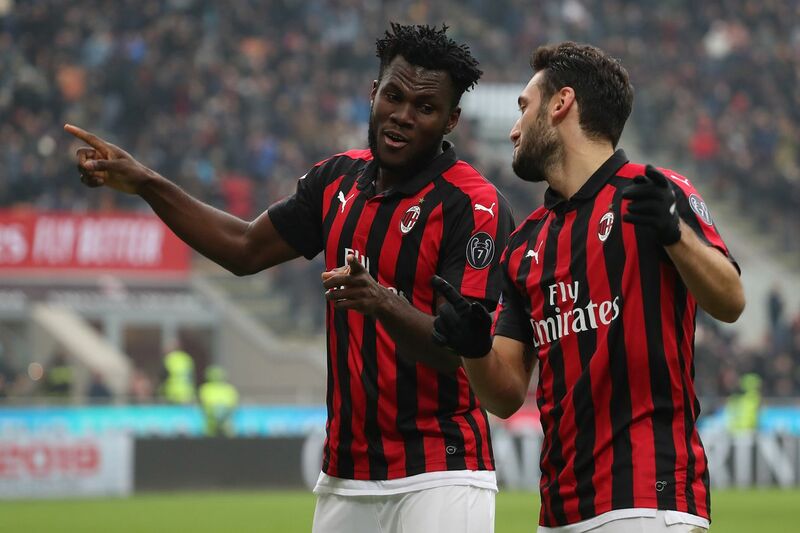 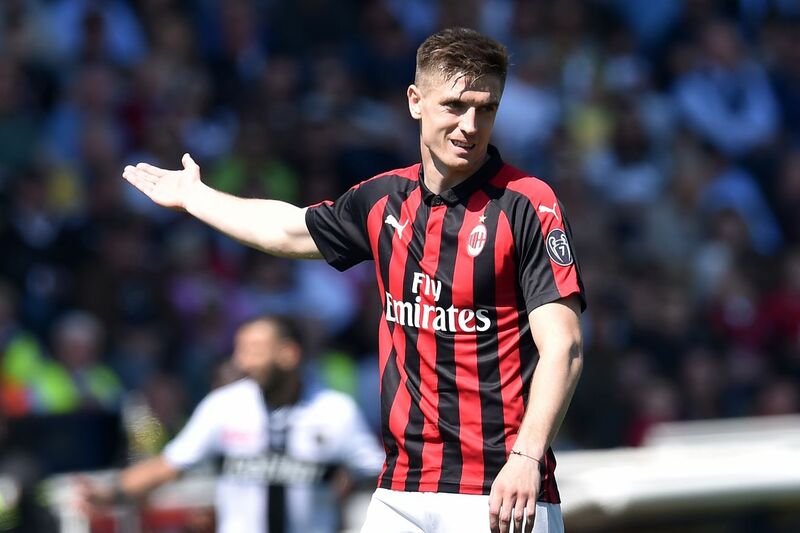 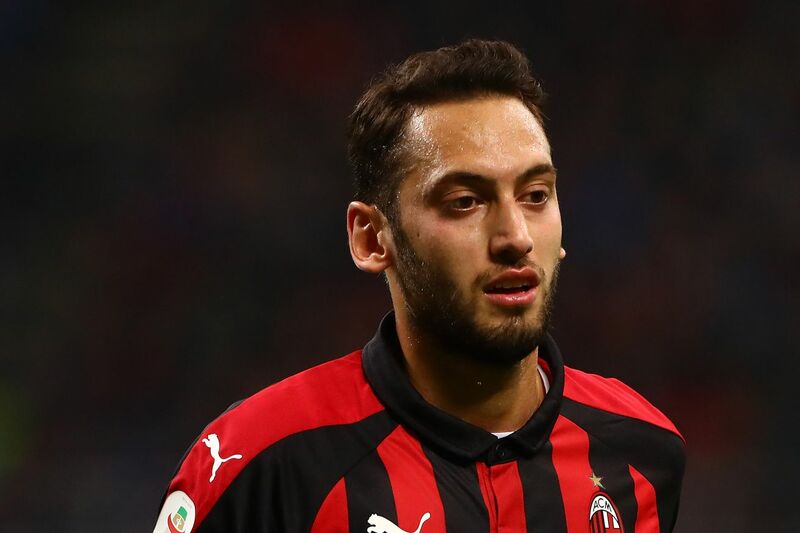 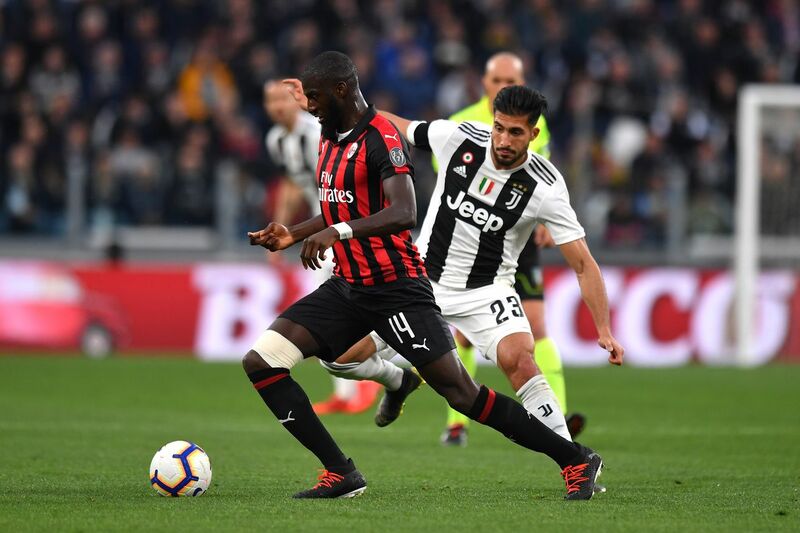 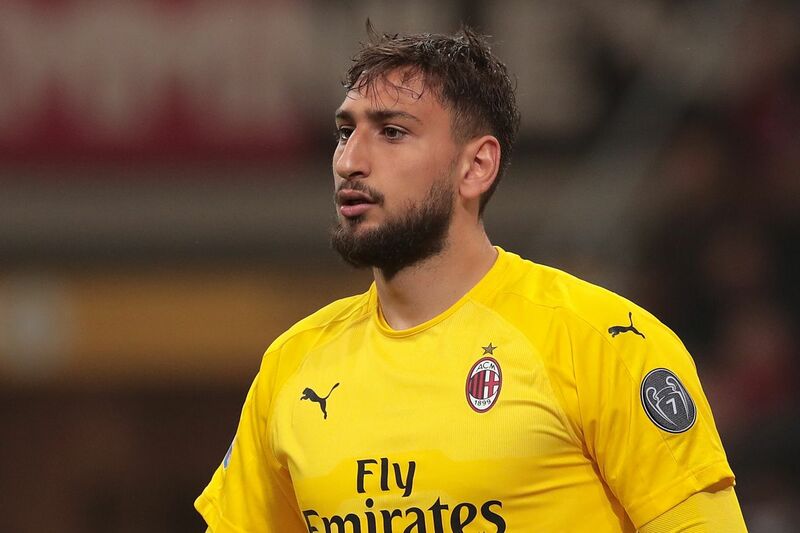 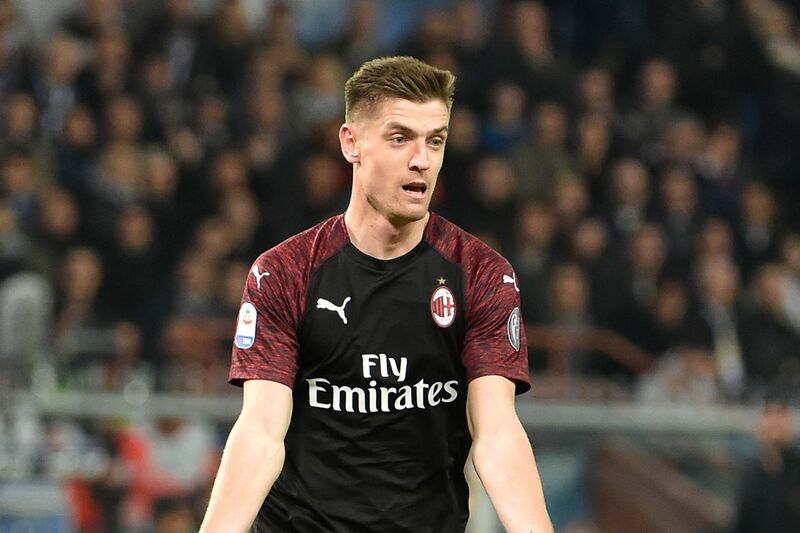 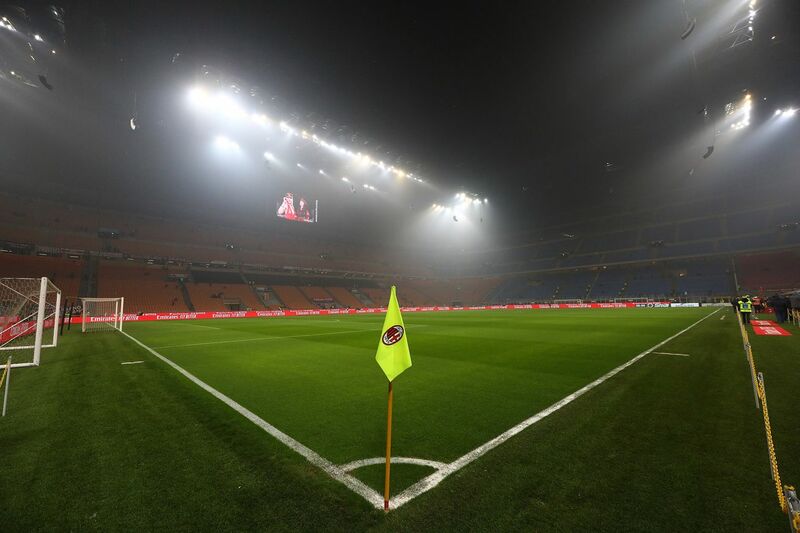 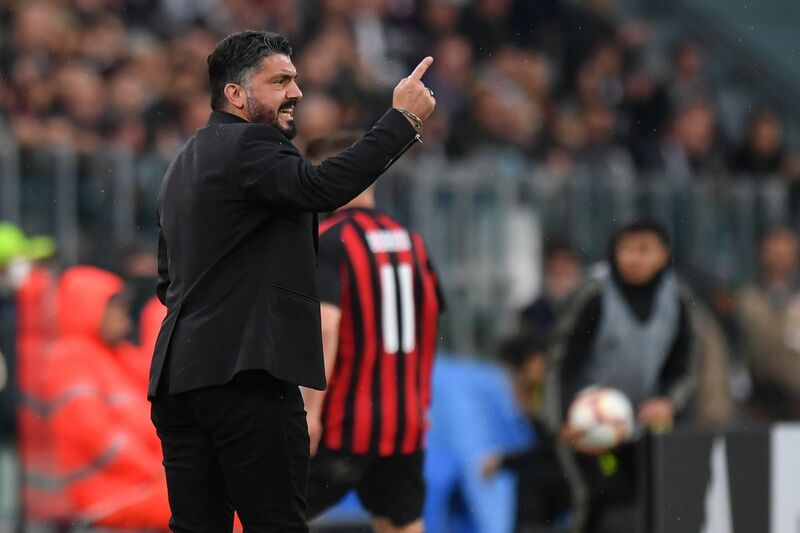 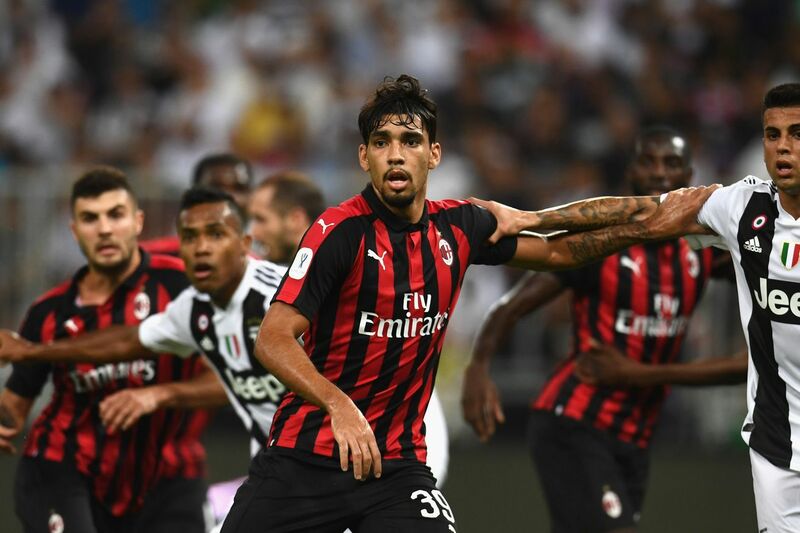 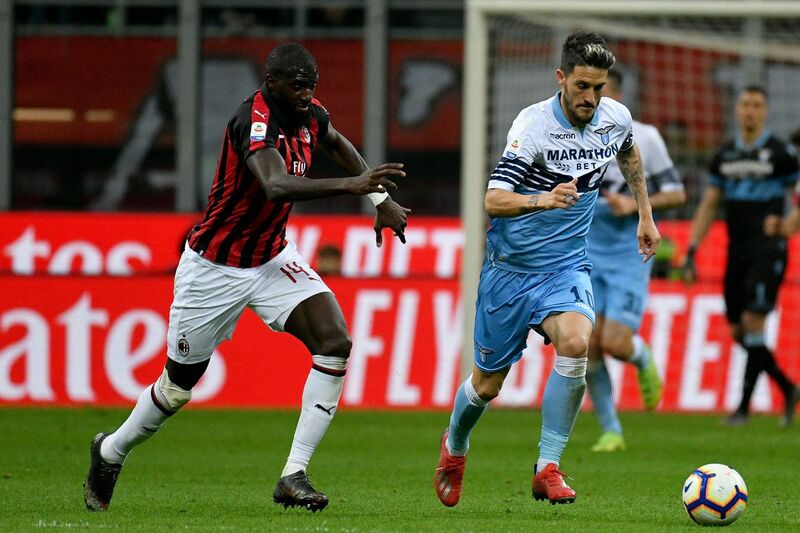 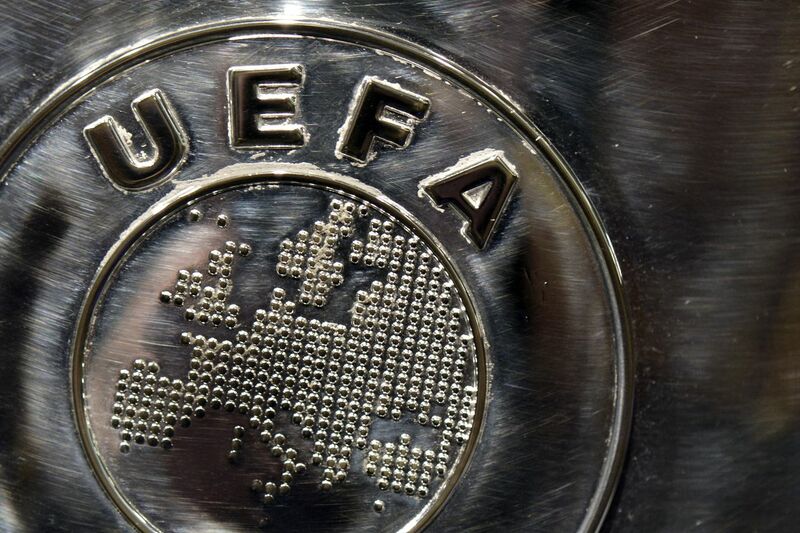 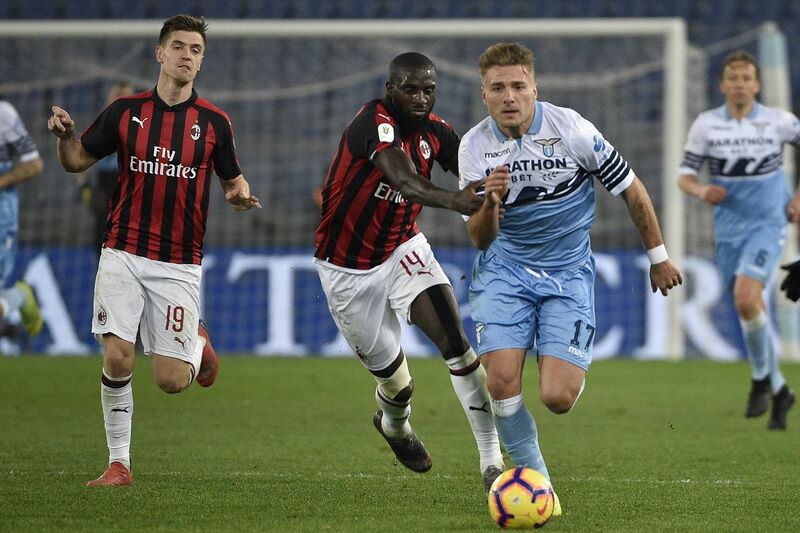 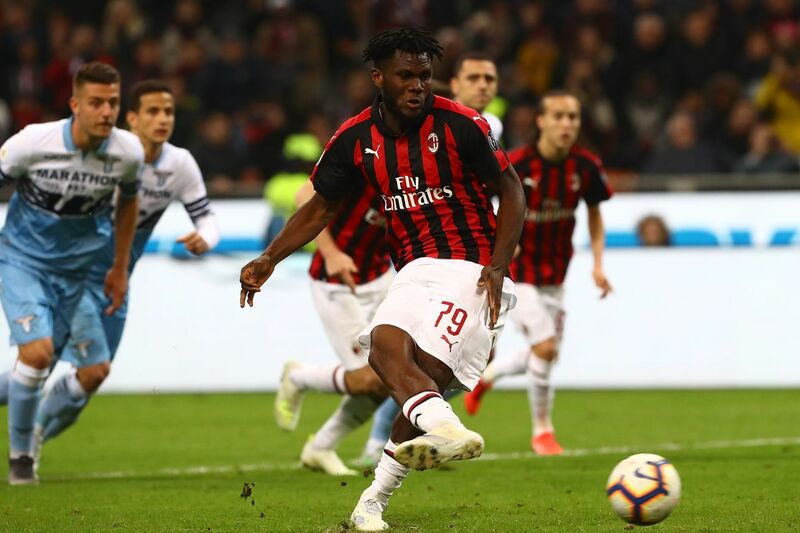 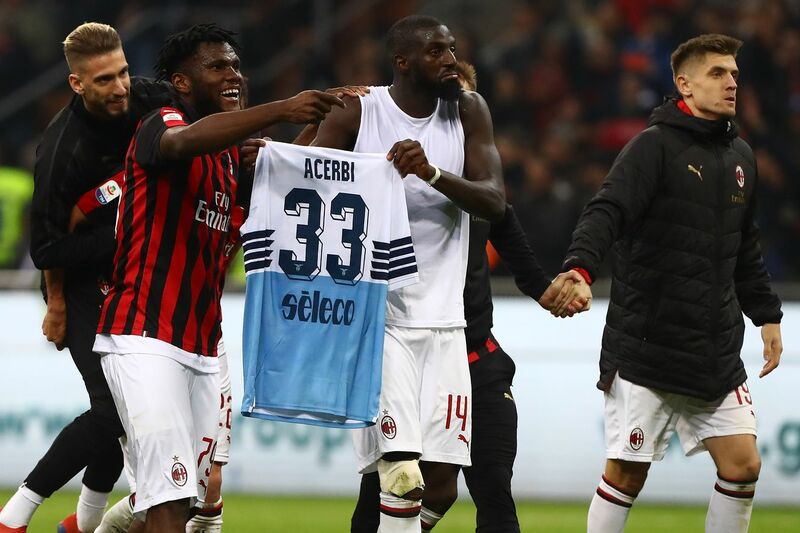 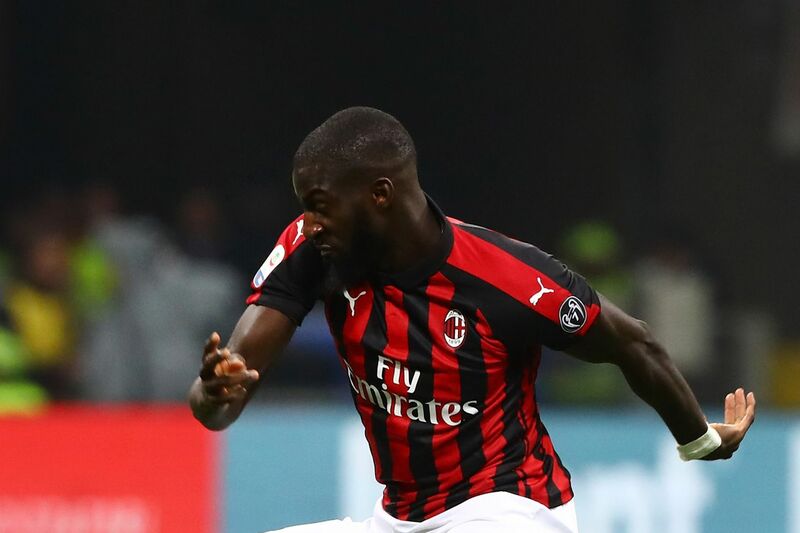 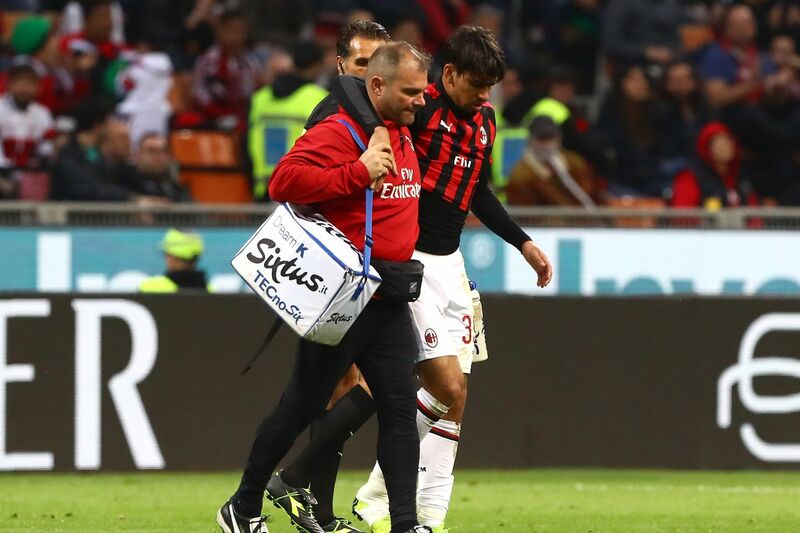 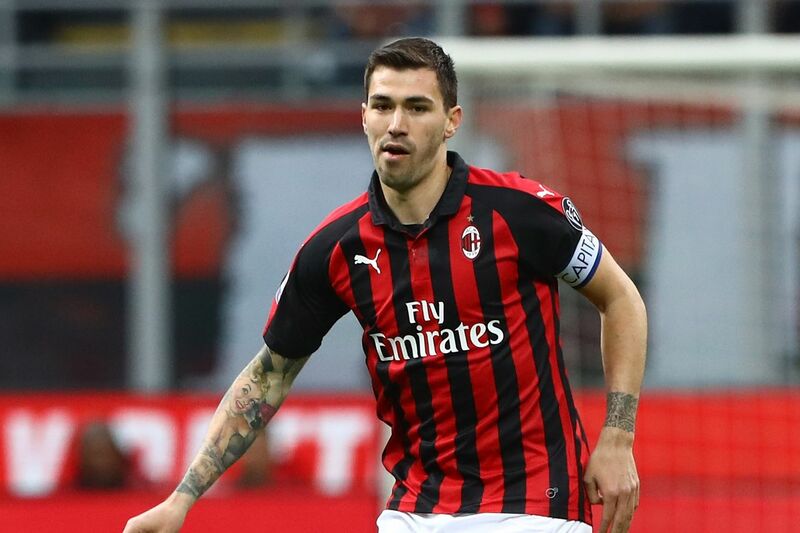 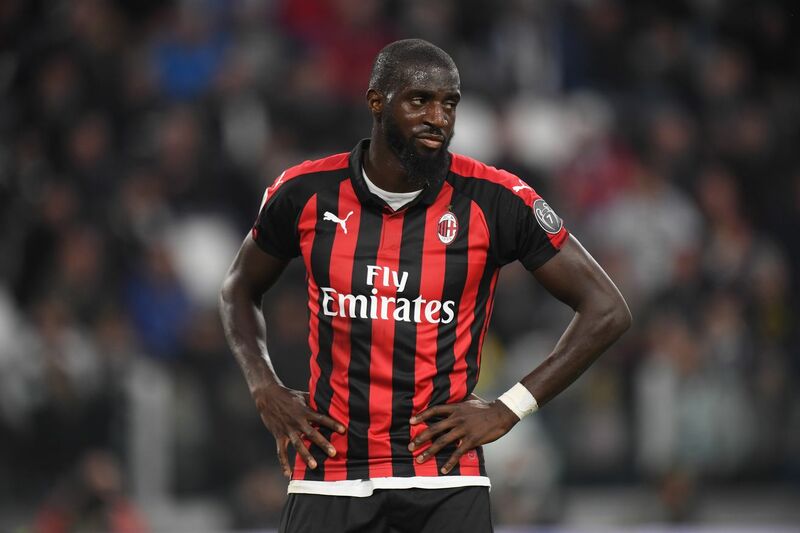 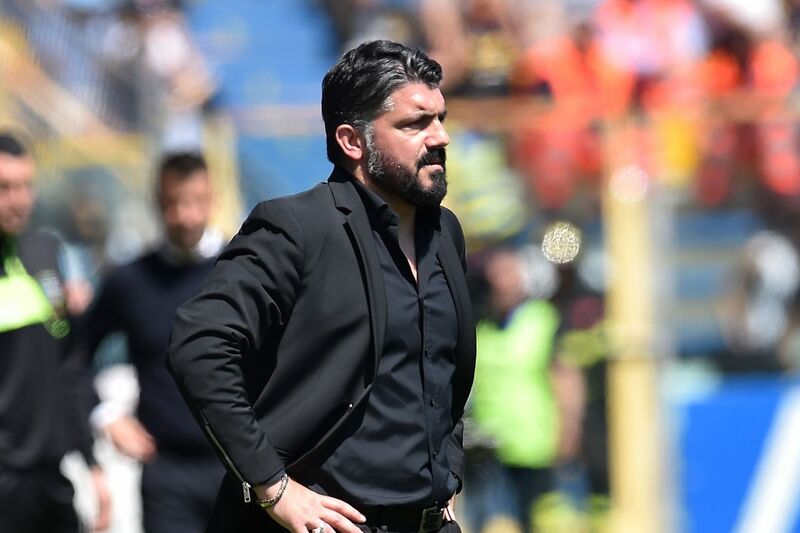 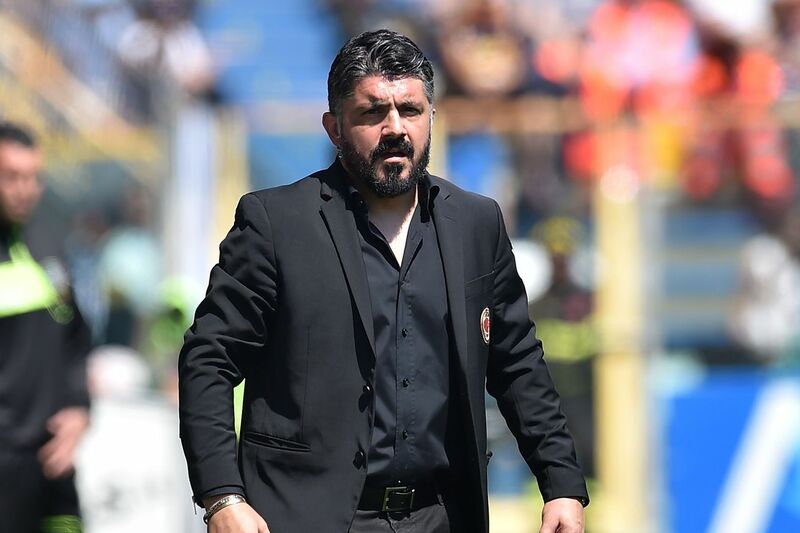 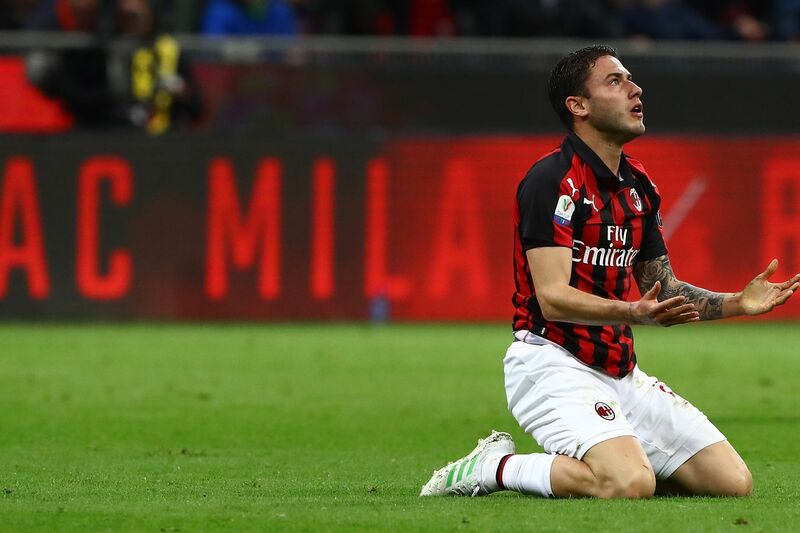 Stop by for a chat AC Milan host Cagliari at the San Siro this afternoon, with Milan needing a win to get back into the top four spots and a place in next season?s Champions League. 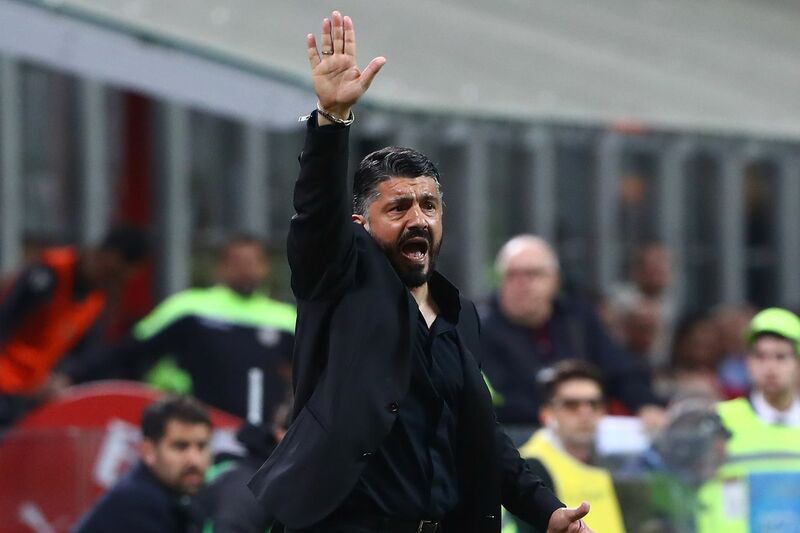 Cagliari are in 15th spot and would like to put some distance between them and the relegation spots. 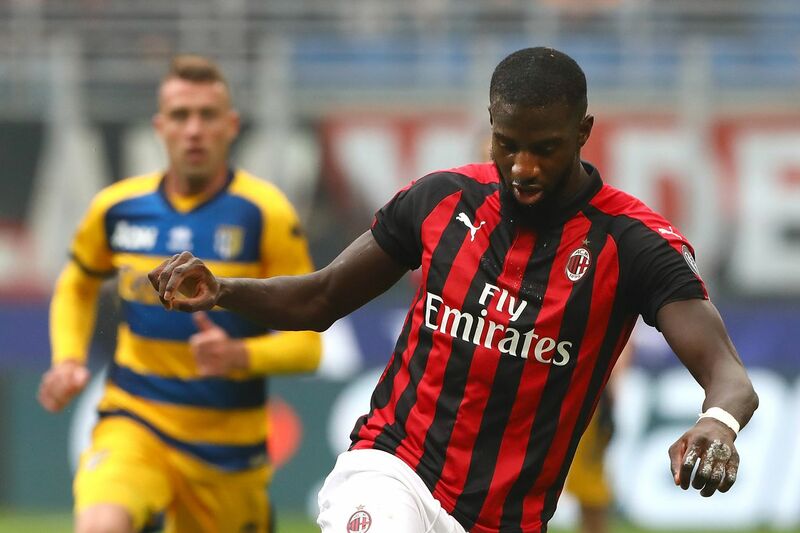 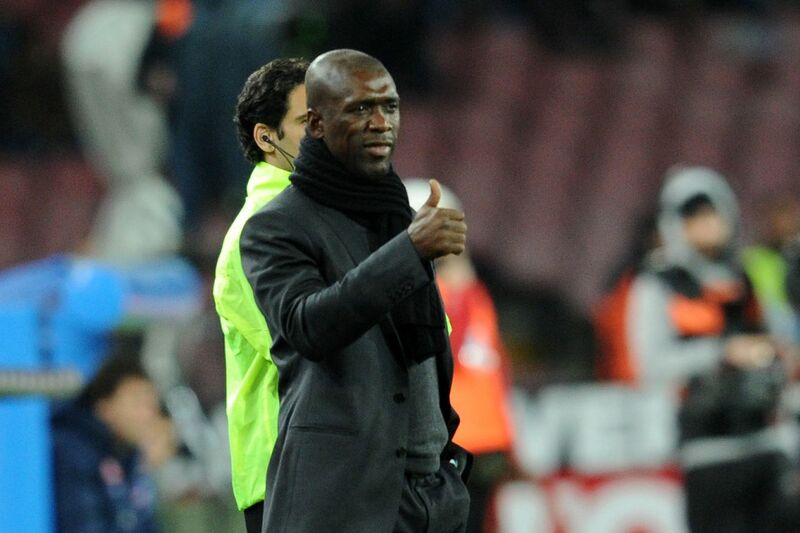 No surprises in the lineup for Milan, with the starting XI looking pretty much what we all expected. 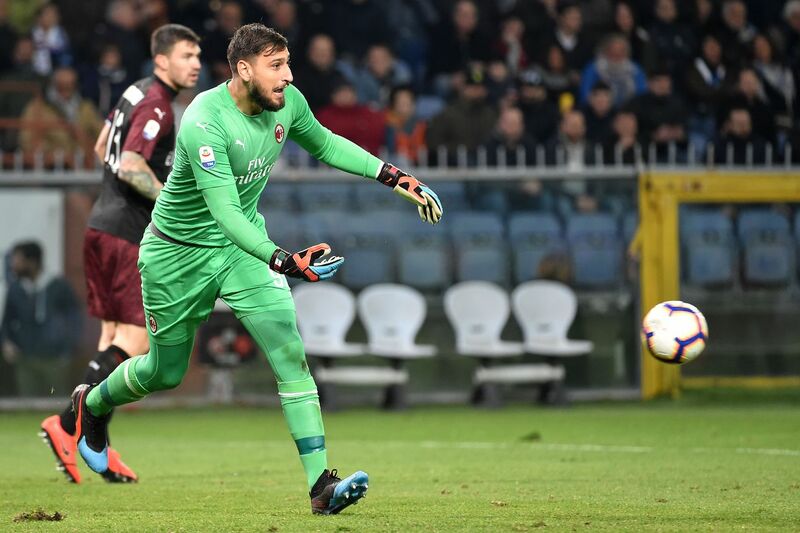 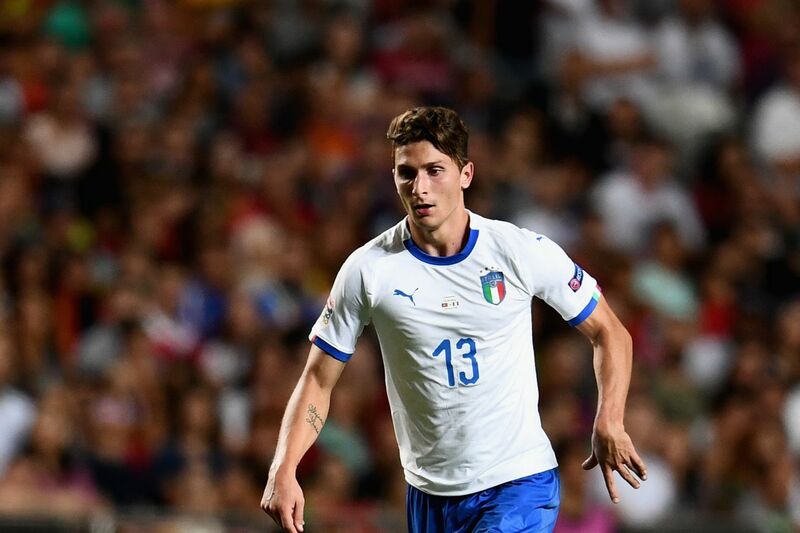 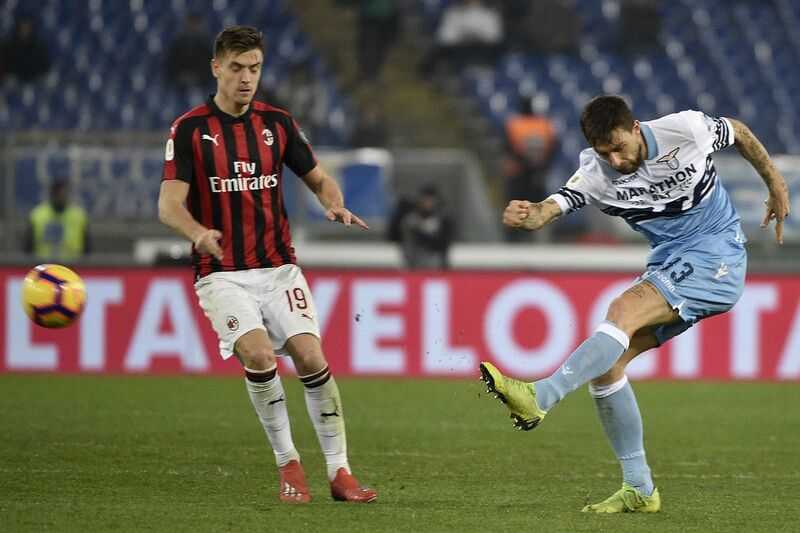 Barella is the name to look out for on the Cagliari roster.